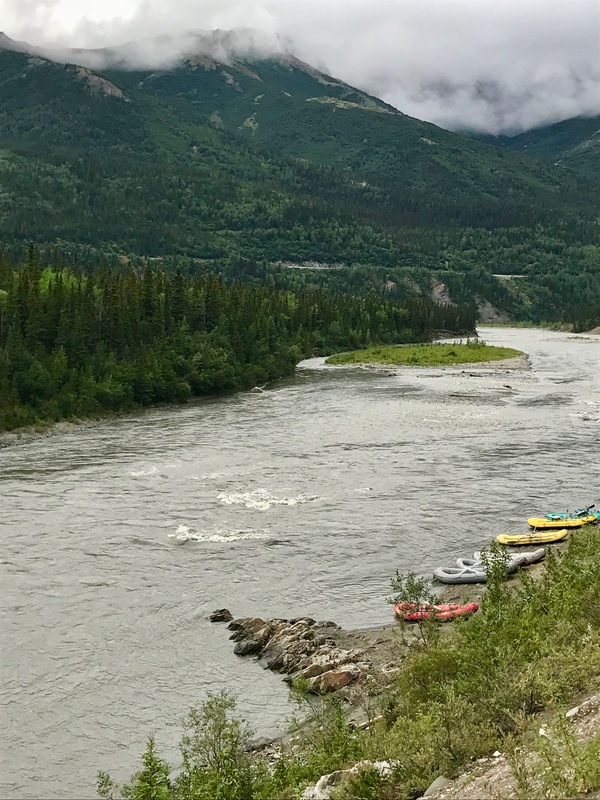 The 140 mile long Nenana River forms the eastern boundary of Denali National Park. This tributary of the Tanana River, is a popular white water rafting destination. 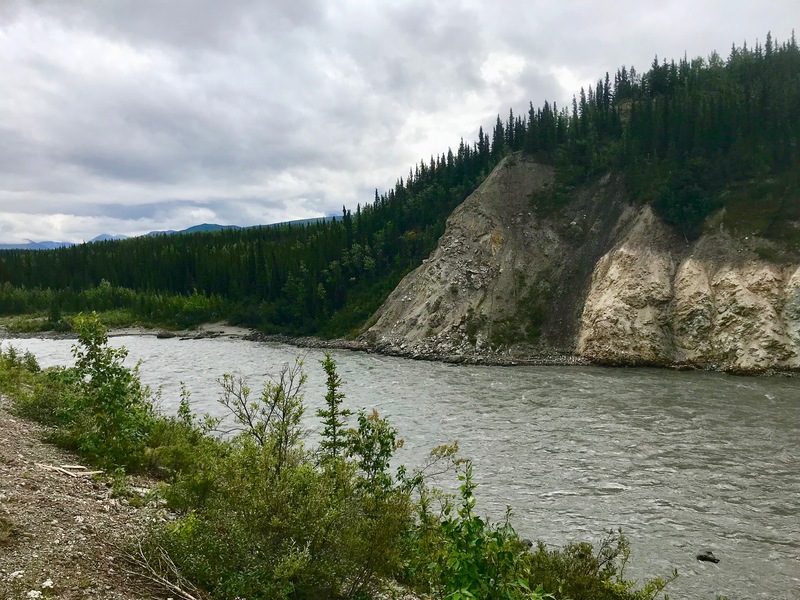 The Nenana begins as a Class I, but turns into a Class IV in the Nenana Gorge.